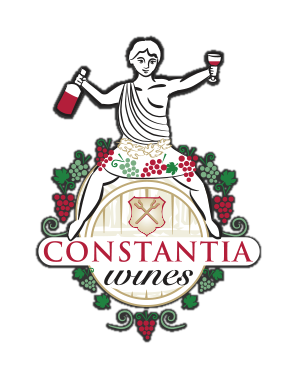 Cradled in the secluded Valley on the slopes of the beautiful Constantia Mountains, Eagles Nest is characterised by steep slopes, North, West and East facing which bestow a unique microclimate and terroir. Quality and Consistency is paramount at Eagles Nest. Their unique terroir, combined with a passionate attention to detail in the vineyards, yields fruit that is crafted into wines which epitomise elegance, finesse and complexity.